REAL ID UPDATE: Border states Texas, New Mexico and other southwestern states are actively increasing public discourse on terms of immigration policy and whether or not federal legislation will perform or deliver terms of relief promised to put limits on undocumented migrants seeking work. North Carolina seems to be reinforcing terms to reduce federal spending on Real ID; while a Youngstown, NC legislator seeks to move legislation prohibitive of federalizing local drivers licenses. A Real ID compliant discourse is stirring Nevada two years after the state passed a local resolution requesting that the federal law be repealed. States are expected to be federally compliant with the law by May 11th, 2011. More opinion here and here. D.I.Y. Accountability: Send a message to Google and Facebook: Protect Our Privacy! SENDING OUT AN S.O.S….Clinton delivers speech to support nonviolent dissent on the web, as Ray McGovern arrested, brutalized. Analysis of the content of Clinton’s speech here. DISCUSSION: The Internet and Social Media: Tools of Freedom or Tools of Oppression? Waking Up Orwell is taking the Summer off so we can focus on developing a classic analog technology, tried and true, to create futuristic revenue streams. We return in the fall. You’ll like it when we do. WHEN YOU DELETE YOUR FACEBOOK…kiss your friends goodbye with some Miami basics c/o DJ Ryan Morales. Should The Government Take on Facebook? 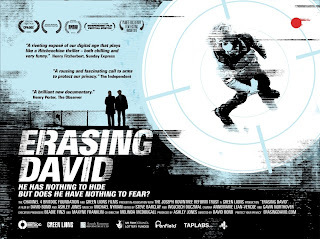 David Bond producer of the film, Erasing David, speaks with us about the UK’s recent decision to move away from their national identity program and a new direction for their civil liberty. Bond’s film was 3 years in the making. 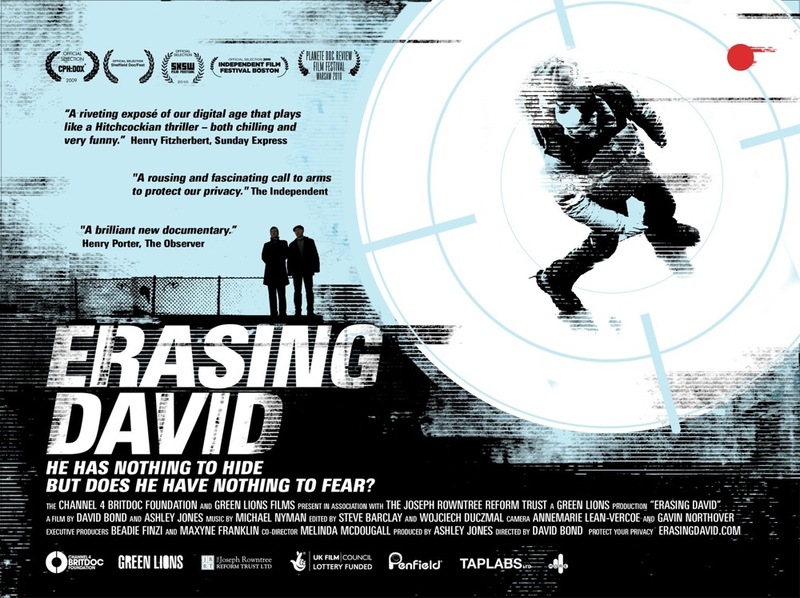 His discoveries about commercial possession of his personal identity articles and the use of biometrics in UK school programs clear the fog about the direction the West is headed on public surveillance. Paul Henry, advocate for Floridians Against Real ID discusses the development of a new lawsuit and his progress in advocacy for the Sunshine State. Author of Nazi Nexus, Edwin Black will discuss the BP oil crisis and the balances of ethics and corporate hegemony to wrap up the season. BTC – Tell Zuckerberg we will survive.